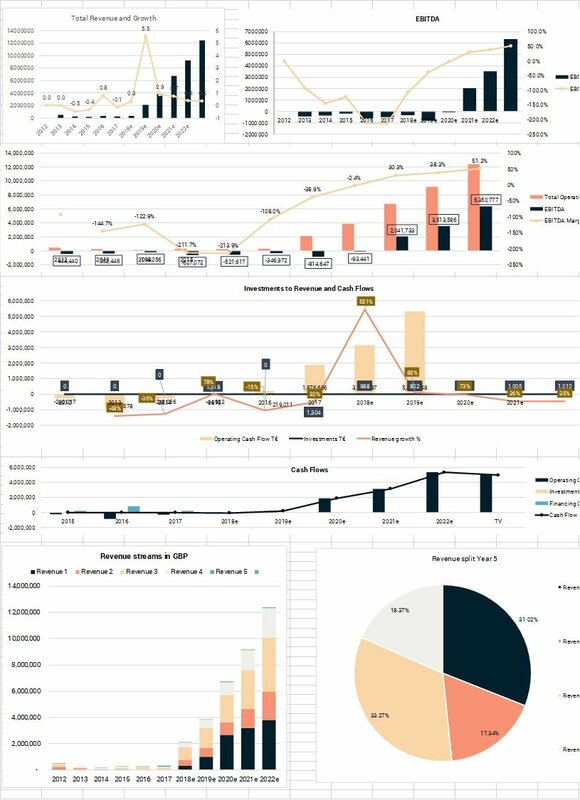 Aswath Damodaran’s webinar on “Narrative and Numbers: A Guide to Disciplined Story Telling and Imaginative Number Crunching” on Sageworks provided some very interesting insights into different approaches to valuation. Damodaran distinguishes between those people who are more comfortable with number crunching, and the storytellers. The ‘Numbers’ people tend to think that valuation is all about numbers and often do not realise that data is not always reliable, and the ‘Narrative’ people think of valuation as being all about the story and do not realise that creativity can also be measured. Valuation incorporates both, so he explains how the ‘Numbers’ and ‘Narrative’ people can learn from each other. To sum up, the storytellers should follow a more disciplined approach to valuation, and the ‘numbers’ people should incorporate a narrative into their valuations. This is a very interesting view that helps explain valuation to those who only believe in numbers, and to those who only believe in storytelling. Great valuations find a link, and a balance, between both sides. It is an art in a way that the best valuers can translate strengths and weaknesses into numbers. Just like the numbers can tell you what is possible and what is not. You can teach the numbers to anyone, but the art comes from a variety of experiences. From my experience, only valuation professionals who are used to valuing very different types of companies, are fully familiar with this concept. If you live in a country with its own valuation standards, you tend to be more disciplined with numbers and the set standards. However, when you value companies of different sizes, sectors and countries, work on fundraising and M&A projects, you learn to adapt these valuation standards to the situation and characteristics of the company that you have in front of you, and therefore realise that the standards cannot provide the only framework for valuing the companies, your experience and ability to adapt the standards logically will become increasingly important. If these valuations involve a close contact with the client and expectations of all the parties involved in the transactions are high, you learn to listen to people and to incorporate their story into the valuation – you do not owe the client a specific outcome of the valuation but you should incorporate all information given, qualitative and quantitative, into the valuation. I believe that the best valuations are carried out by those who understand and listen to people – you need to ask the right questions, understand what the company’s management is not telling you, if they are overselling or underselling their company. You also need to understand the investors, to what risks and features they are most susceptible. All this information becomes part of the narrative and flows into the valuation. Understanding valuation also means understanding that value is not static, it changes all the time as your strategy changes (another point mentioned by Damodaran), so we need to look at valuation as measuring strategy (and the future) rather than the company (the past and what you have built so far). A great strategy is confirmed by the numbers. The misconception that drives entrepreneurs away from valuations, is that they see them as a fictional collection of numbers, while the story is much more interesting, so why should they distance themselves from the story? It is not all black of white. Those who do understand that they operate in a market in which a good story helps, but is not enough to succeed, will also want to ensure that their story can be confirmed by numbers. This entry was posted in Blog, Valuation and tagged Valuation. Bookmark the permalink.